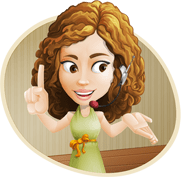 Connecting to the right community resource can be a challenge, especially if you are new to the area, or even if you have been here for a long time. Most of these resources have a Jewish connection and can help you with any of life's transitions. You will find many resources available to you, from social services to spiritual connections to a host of Jewish life activities and interest groups around the area. 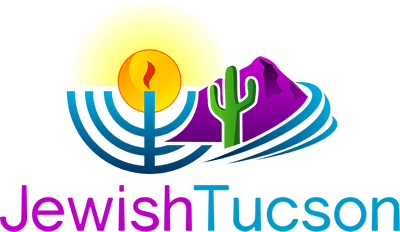 The Tucson Jewish Community Center.